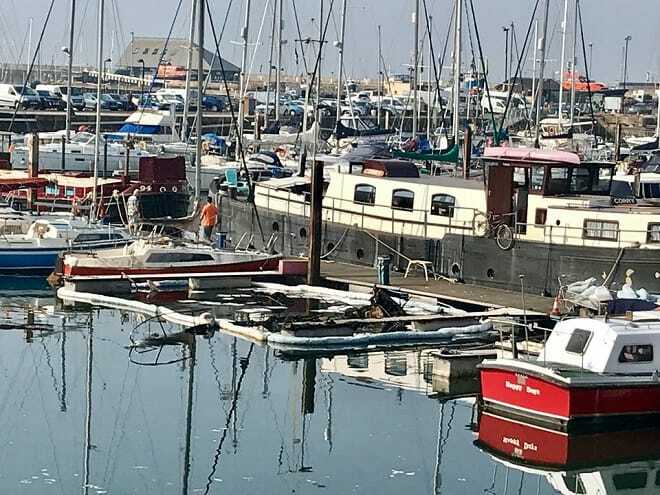 A fundraiser has been launched after a grandad-of-four lost everything in a boat fire at Ramsgate harbour on Friday. 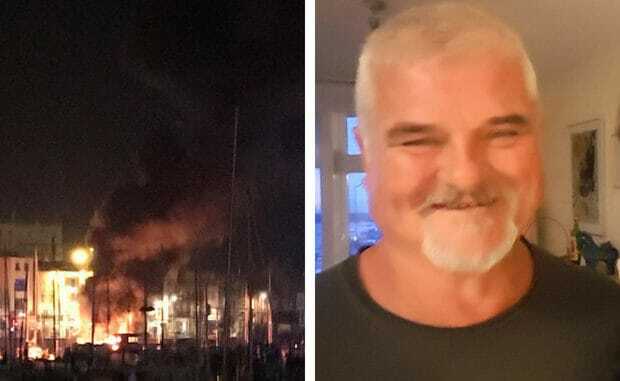 Andrew McGill was helped to safety by a group of men when his yacht The Lady Eve went up in flames in the early hours of the morning. The blaze was attended by five fire crews. 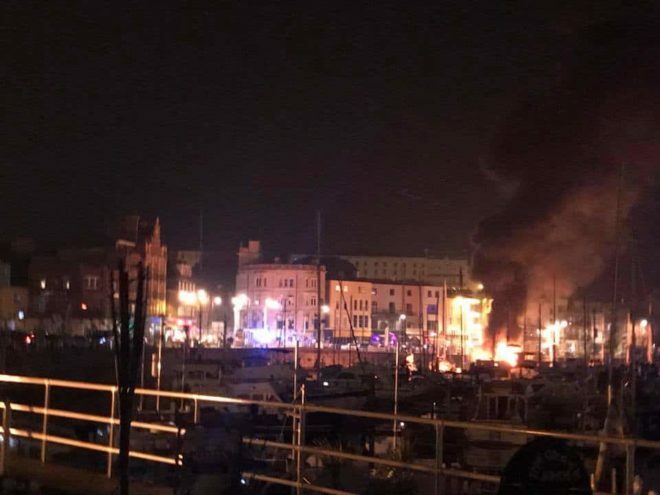 Andy’s yacht was destroyed and sunk, another yacht was also severely damaged and at least two nearby craft suffered some harm. The martial arts expert and trainer lost all of his personal belongings including a substantial amount of memorabilia from his martial arts career around the world. He also lost ID, his passport, bank cards, phone, photos and laptop. He suffered a leg injury and some minor burns in the incident and is currently having to stay with a friend. The blaze means 63-year-old Andy will have to replace his belongings from scratch. 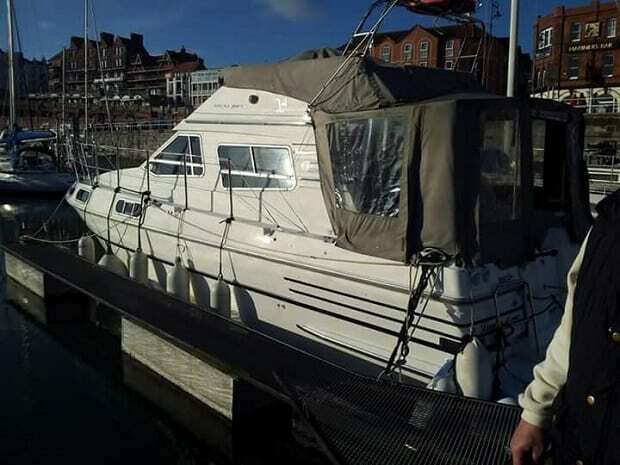 Insurance on the craft could take a lengthy time to be drawn to a conclusion because complications arise from the location and because the craft has sunk. His daughter Hayley Jane has now launched the fundraiser in a bid to help her dad replace some of the essentials. She said: “Literally everything has gone and he will have to start from scratch. He has the personal resilience to do this, but the costs attached are incredible. 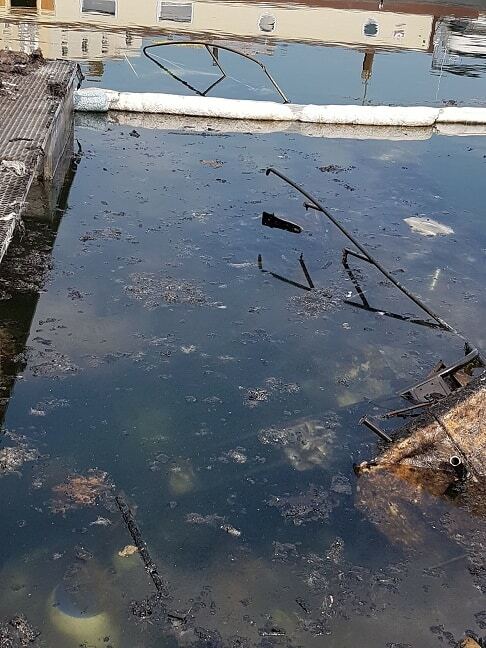 “This has been catastrophic for my dad and he is distraught about the loss and damage to other boats. But all the folks round the harbour have been wonderful. “He’s currently sleeping on a friend’s sofa and even had to borrow a pair of shoes for the first day. He managed to contact me via Facebook to let me know what happened as the fire was so intense he didn’t even have time to grab his phone, which was within arm’s length. “We are very keen to find and thank those men who leapt the harbour wall and helped pull him to safety. Rumour has it they were off duty paramedics who had been in Wetherspoon and saw the fire. They helped haul him to safety with little regard for themselves. They gave their names to the police but in the furore my dad didn’t see them again. Andy, who’d owned The Lady Eve for five years, is recovering although he was already suffering from a bad hip which needs replacing. The Gofundme appeal is aimed at helping Andy replace the basics, including getting new glasses as his were lost during the incident. The cause of the fire is under investigation. Police say it is not being treated as suspicious. Such a shame this poor man lost everything he owned. I’m so glad that there were people who DID go to his aid and help him instead of standing by and filming this horrible event when a mans life was in danger all for the sake of posting it on social media. We drove past this event as it was happening and the amount of people holding their phones up filming must of been in excess of 40 people. Disgusting. Filming events like this could be useful afterwards. Did *you* stop while driving past and jump in to help? 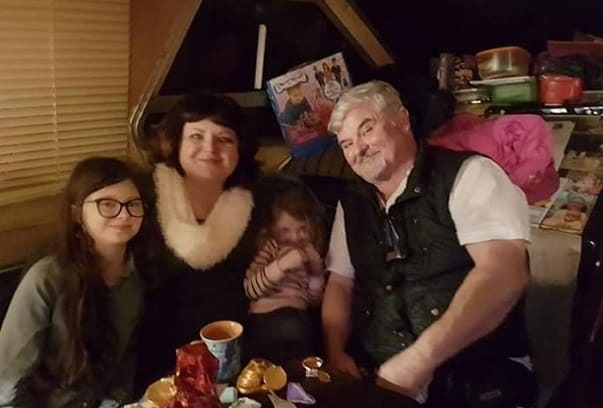 Myself and my husband know the guy hes a lovely man always speaks when we see him as we lived on the harbour ourselfs for 2 years but sold our boat and gone landside , hes such a lovely man keeps himself to himself such a shame .